Established in 2002, we are unique in our structure: an artist-driven company led by our resident actors with the support of a small, dedicated staff and board. We play a vital role in the development and presentation of new Australian works through our unique INK playwriting program, and offer opportunities for theatre-makers at all stages of their careers to hone and develop their craft. 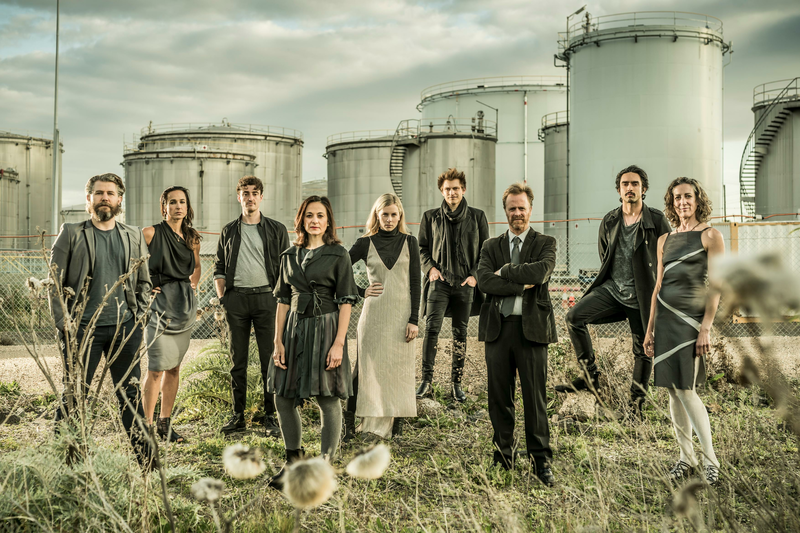 Performing contemporary Australian plays and award-winning new writing from around the world, we have a national reputation for the quality of our work, and remain at the forefront of contemporary Australian theatre practise. As an independent company, we generate 32% of our operating budget from tickets sales and only receive 10% in government funding. Please consider donating to our appeal, a little goes a long way at Red Stitch. We have big dreams and with your help we can realise them. "Red Stitch has always been a theatre company that punches above its weight." "Red Stitch is one of Melbourne's best-known and respected theatre companies." "Since its inception in 2001, Red Stitch has continued to offer actors, directors, designers and technical crew on-going opportunities to develop and refine their skills, at the same time giving audiences the opportunity of seeing some of the best new plays from around the world."